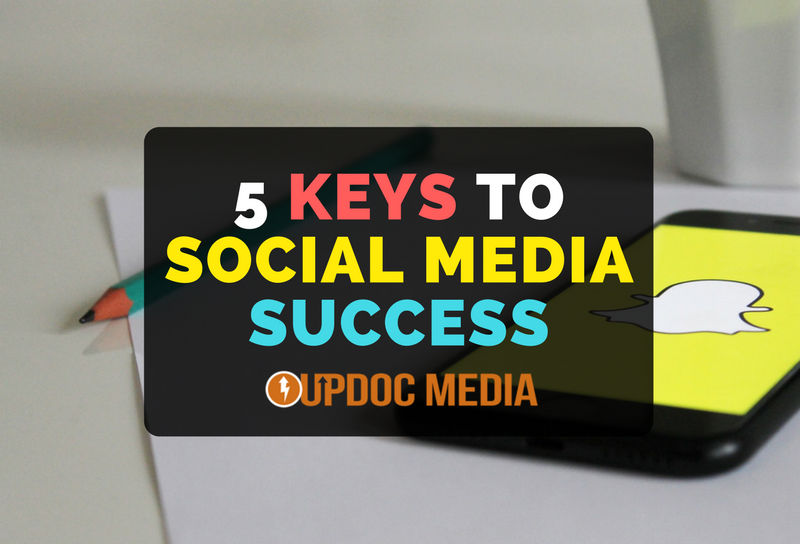 So, without further ado… let’s talk about the keys to success when it comes to social media. As with most interactions, first impressions are critically important. Your content is surrounded by the posture you take upon it. If you are negative, destructive, insulting, and critical, there is a good chance that you have already gotten on people’s nerves. What is worse, there’s a good chance they think you’ve done that intentionally. There is already enough of that in the world. People are over “the differences” and are more interested in what unifies our purposes together. Constructive, positive, and eager outlooks are very attractive. These types of posture within content creation gathers attention from all walks of life; because, all walks of life can benefit from encouragement and mutually driven solutions. Controversy at is core resides in disagreement. One person takes a position on one side of the line; the other person stands across from them. When people disagree, it is easy for things to get heated. However, disagreement doesn’t mean dis-unity! It simply means we have different perspectives; more likely than not, our drive holds the same purpose and ultimately the same destination — it’s simply that the preferred pathways are different. Disagreements attract attention. And, this is a good thing! Especially, if you are welcoming divergent thoughts in a unifying way. After all, one can very much be in both conflict while also being constructive at the same time. Just because you and I disagree, doesn’t mean we have to dislike each other or be disrespectful in our conversations. More importantly, just because you and I disagree, doesn’t mean I can’t learn from you. A funny thing about social media, especially for professionals, is that we feel the need to separate our personal and professional personas. News Flash: It doesn’t exist! You, do you! Your presence privately should be the same as your personality in public. People don’t want barriers; people want bridges. More importantly, people want to connect authentically, with genuine transparency and understandable vulnerability. Transparency is captivating. You not only attract attention, people eagerly let you hold them captive because you are interesting, motivating, inspiring, and encouraging. People like purpose and passion. There must be a purpose for the reason you exist in social media outlets. You must be championing a cause, a way of thought, a direction, a movement, or a specific social value. Purpose can unify people better than anything else. With common purpose, even the most divergent of ideologies can come together for good. It’s easy to be scared of competition. Ironically, most business journals have shown data that collaboration within competitive environment breeds the best levels of excellence. Connecting with peers is a powerful way of organically growing your significance in social media. Sharing information (not showing) makes waves in the same direction and fosters unified efforts in multiple fronts. Such is a worthy pursuit in any circumstance. People like team players; no one likes a ball hog. Be generous with who you are. Fear not that someone else has the same idea. More likely than not, it’s a great opportunity to bolster your strengths, together!